DMK Aminodine Spray is a specialised night intervention spritz. 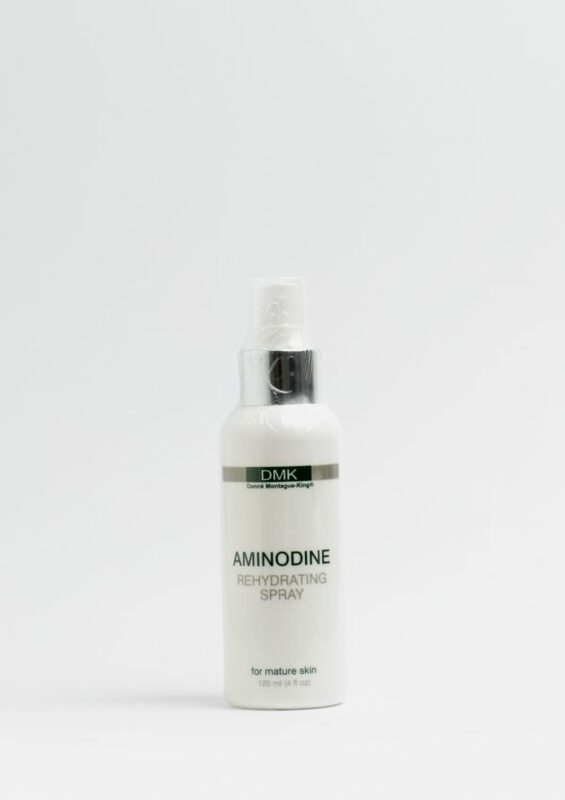 DMK Aminodine Spritz is a remarkable anti-ageing breakthrough to help revise deep cross-linked wrinkles, weakened and excess fragile capillary vessels. Increases free water levels in the skin, this is a refreshing hydrating spray. 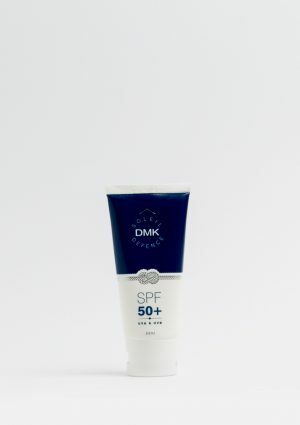 Use in conjunction with night firming creme for radiance and firmness. 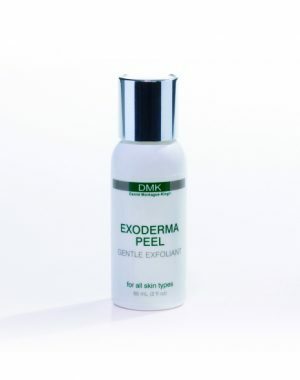 Suitable for most premature ageing and environmentally damaged skins, the spritz contains the active ingredients which work to revise wrinkles and improve skin tone and colour.